Revel in the phenomenal views of Mexico City's skyline, while enjoying Exclusive Complimentary Perks when you book your stay at InterContinental Presidente Mexico City across WhataHotel!. This 42 floor luxury property is in the middle of the city's most illustrious neighborhood. It is the perfect area for culture, business and shopping and the hotel promises guests a AAA Four Diamond stay. Get ready to experience outstanding tradition and the pulse-pounding style of Mexico City. InterContinental Presidente Mexico City is pure cosmopolitan class in the heart of this exciting city. The world-class accommodations are superb for both business and leisure travelers. The classic design and stunning views are sure to take your breath away while the exceptional service provided by the hotel staff will make you fell like a VIP. The hotel boasts a business center with every possible corporate need and if you happen to head here for fun, this gorgeous hotel has tons of ways for you to relax and enjoy your trip. The InterContinental Presidente Mexico City features seven gourmet restaurants with an international flair, offering up delightful menus that will prove fantastic while the cocktail lounge serves up appetizers, a fun happy hour and some truly terrific gin and tonics. 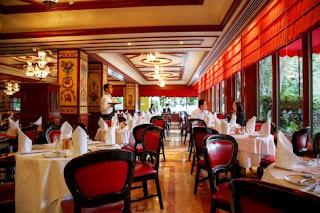 There is even a 24-hour French bistro (imported from France no less) that presents guests with a variety of fresh seafood, steak, pork and duck, so guests can dine in style regardless of the time. 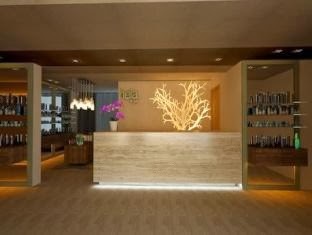 And finally if you find yourself in need of a bit of pampering, head to the HELA SPA located on the premises, that will deliver intoxicating treatments sure to rejuvenate and replenish your mind and body. Of course the excitement doesn't end there. Mexico City is overflowing with adventure and excursions. There are sightseeing tours, outstanding off-property restaurants, cultural landmarks and monuments, boutique shopping and so much more. Luxury awaits at this ultra-chic hotel in the middle of this exciting locale. 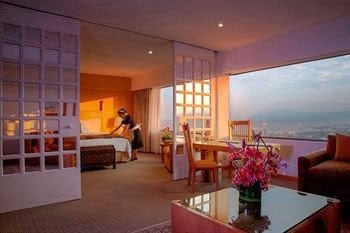 When you plan your trip to Mexico City, look no further than WhataHotel! We can facilitate the perfect business or vacation getaway with just a few clicks of your mouse. In addition to the easy online booking, guests can also enjoy Exclusive Complimentary Perks that are available to all of our customers. These perks include available upgrades at time of check-in, continental breakfast for two every day, access to the Club Lounge and options for early check-in or late check-out. 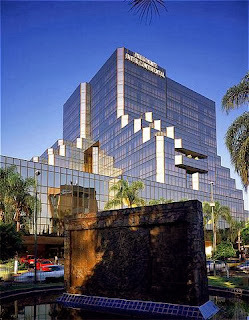 Uncover the beauty and mystery of Mexico City and the unmatched style of the InterContinental Presidente Mexico City. We are sure that your time here will be filled with elegance and adventure.